While we all feel moody, sad or low from time to time, some people experience these feelings intensely, without any apparent reason, and sometimes for long periods of time. Depression is more than just a low mood, it is a serious condition that has an impact on both mental and physical health. One in eight men and one in six women will experience depression at some point in their lives. While the exact cause of depression is not known, a number of things can be associated with its development. Generally, depression does not result from a single cause, but from a combination of biological factors such as family history, serious medical illness or drug and alcohol use, early childhood experiences, personality factors, recent stressful life events, and other personal factors. Doing regular physical activity is a good way to help manage or prevent mild depression. There are many views on how exercise helps people with depression, although the precise reasons are not clear. It is also not yet known which kind of exercise, or how much, is best. • people feel less alone if they exercise with others. Exercise may also change levels of chemicals in the brain, such as serotonin, endorphins and stress hormones. Continue to do activities you have enjoyed in the past. This is important, even if you do not enjoy them right now. Do your best to stay active every day. Studies show that regular exercise may be as effective as medication in relieving mild depression. Know your triggers and risk factors. 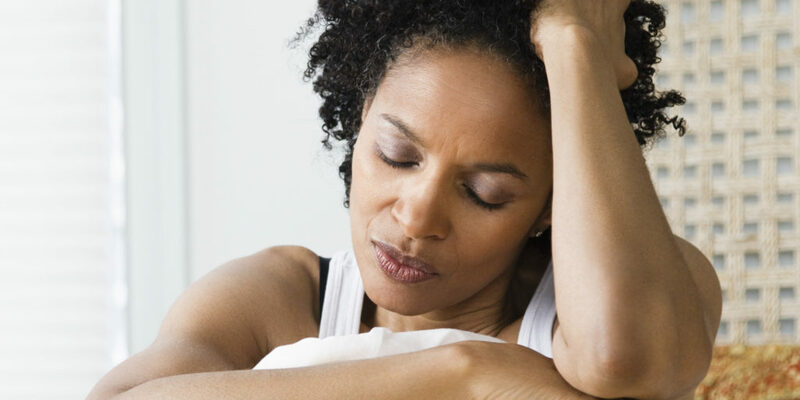 Common causes of depression include loneliness, painful life events, chronic stress and chronic pain. Try to keep up with friends. People who are depressed usually shun other people, but isolation and feelings of loneliness can make depression worse. Keep up a routine. Get up at the same time every morning and avoid naps during the day. Too much or too little sleep will make you feel worse. Try to control your worrying habit. Avoid dwelling on negative thoughts and feelings. Instead, focus on realistic thoughts and talk through your concerns. Schedule a regular time to relax. People who are depressed often feel agitated and unsettled. Try meditation, exercise or making time for hobbies, whichever works best for you. Do not self-medicate with alcohol or drugs. Substance misuse causes a wide range of problems and will also make you feel worse in the long run. Seek out support. Tell trusted friends, family members, and colleagues what you are going through. See your doctor. If depressed feelings persist despite your efforts, always seek professional help.